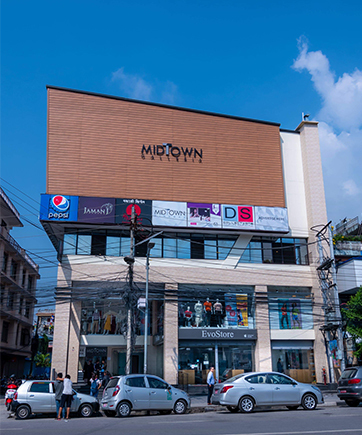 MidTown Galleria is a world class entertainment and lifestyle destination in New Road, Pokhara. 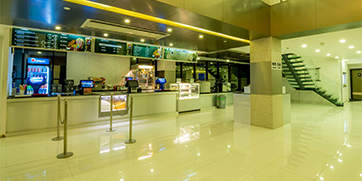 Anchored by two state-of-the-art movie theaters, our property includes restaurants, salon, boutiques, cosmetic stores, kiosks, shoe stores, apparel stores, café and so on. In the contemporary age dominated by extremely busy schedules and massive amounts of screen time, destinations like ours are not only the foundation for retail economies but are slowing turning into social sanctuaries as well. While we are trying our best to create a great experience for our visitors, we also end up creating a very practical platform for businesses, brands and events who would like to reach out to their potential customers and audiences. Movie going is the default 'together time' for many couples, families, friends and peer groups and hence the experience of bonding over the shared experience of a film rates much more than other entertainment avenues. 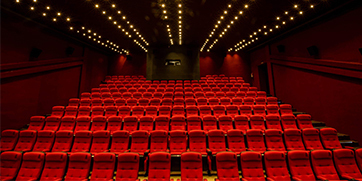 Therefore, in-theater advertising is a great method to reach viewers in a captive setting. Video ads deliver messages on the big screen to audiences waiting to see a movie or during the movie intervals. The increasing frequency of blockbuster movies makes in-theater advertising an attractive option for marketers. ✓ A larger than life visual impact when compared to TV or Radio. ✓ An uncluttered medium to advertise in. ✓ A platform to reach out to young affluent audiences in a cost-effective manner. ✓ Low ad avoidance as cinema goers perceive the ads as part of the experience. Media planners can target TV avoiders in cinemas. ✓ An option to advertise in your targeted business area. Perfect Creation & Distribution Pvt. Ltd.
Translight Board Advertising is a form of mall/cinema lobby advertising wherein translight boards are placed in high traffic areas such as elevator entrance areas, lobbies and restroom areas to ensure maximum visibility. The backlighting of the translight board further enhances the visibility and allows advertisers to capitalize on slow moving foot traffic and get their message noticed. Furthermore, it provides access to a desirable audience of consumers who are already in a purchasing state of mind. ✓	A very cost-effective way to reach affluent consumers in a high footfall area. ✓ Slow moving footfall increases your chances of getting notices and increasing top-of-the-mind recall. ✓ Positioned at eye level, each display provides excellent site lines for maximum visibility and awareness. ✓ Backlighting enhances the visibility of each ad. ✓ Repeated exposures to consumers. Brand Activation is a relatively new concept in marketing wherein brands get the opportunity to engage directly with their customers in the form of events, experiences and campaigns. They are generally aimed at triggering a sense of ownership by building a long term emotional connection between the brand and the consumer. The consumers who get to touch and feel a product are more likely to experience a sense of ownership and are thus more inclined to buy a product. 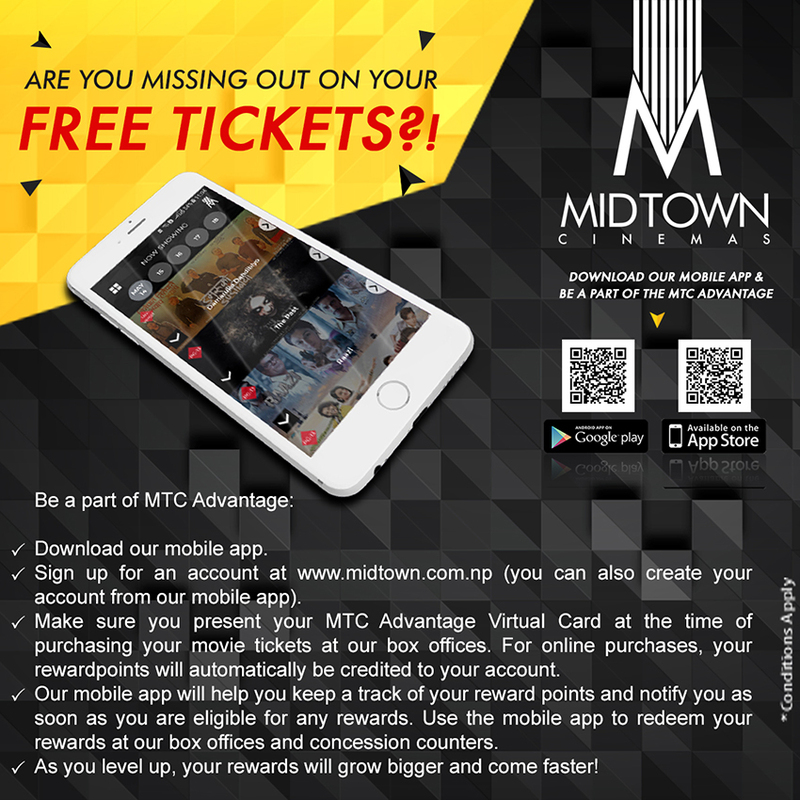 At MidTown Galleria, we strive to connect brands who serve a similar target market to ours, to their consumers. ✓	An opportunity to engage potential customers around your brand. ✓ A platform for a brand to know their customers better and form a bond with them. ✓ Helps in getting valuable feedback from the audience.